This part tracks how television has evolved since the end of World War II with its spread through Britain, the United States and Europe until politicians in Australia started to take notice and contemplate how it should be introduced here. When it arrived in the capitol cities between 1956 and 1959, all licences were grant to newspaper publishers. The Labor party was keen for Australia to adopt a regime similar to the BBC, whilst the Liberal and Country party government introduced a hybrid of commercial and government broadcasting institutions. Australian workers at first enjoyed the opportunity to participate in a television set manufacturing industry, until the Whitlam government killed it by removing the protective tariffs. Black and white television exploded onto the overseas scene at the beginning of the 1950s, mid-decade saw colour television and remote controls launched in the US, and by the end of the decade there was the introduction of transistorised TV sets. All before the medium was launched in Perth, though there would be advantages in the wait as Australia benefited by the introduction of the more refined PAL 625 line system here. Greater interest was shown in Australia during 1948 with the Chifley Labor government keen to follow the British BBC model, on the advice from the Postmaster General’s department, with government-controlled TV stations in each capital city. This did not eventuate as the Labor government was defeated in December 1949. The incoming Menzies-led Liberal-Country Party coalition was in favour of American-style commercial stations. 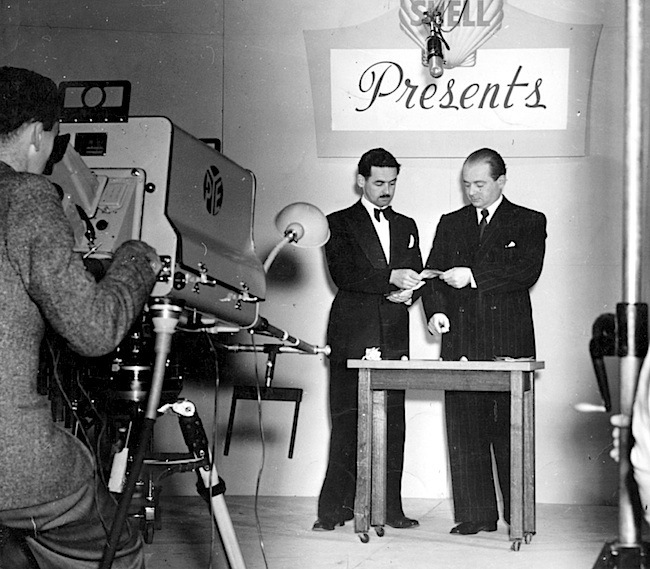 Television was demonstrated at the 1948 Sydney Royal Easter Show, when PYE brought their British 405-line cameras and monitors to Australia, as recorded by this cinema newsreel of the day. Australia had been experiencing an economic boom by the late 1940s with the demand for wool and other exports, but the recession of 1952-53 that followed was very severe. This caused the Government to defer the introduction of television until the economy improved, though it also appointed a Royal Commission on Television (1953–1954) with public sittings held in Sydney, Melbourne, Brisbane, Adelaide, Perth and Hobart to take evidence. There were 68 recommendations with an emphasis on television being introduced gradually with a limit on the number of stations. Starting with Sydney and Melbourne, it was recommended that one national station and two commercial licenses be issued per city. In the process, all successful applicants were newspaper publishers. Television was anticipated to be in direct competition with the newspaper audience and the soliciting of advertisements, therefore the powerful print barons were given the opportunity to regain from television advertising revenue that they would lose with the newspapers. There was also to possibility they may subsidise their new TV stations from their highly profitable press operations, should this be necessary. TCN Channel 9 in Sydney, was issued to a company named Television Corporation Ltd, headed by the owner of The Daily Telegraph, Frank Packer. ATN Channel 7, was issued to a company named Amalgamated Television Services, a subsidiary of Fairfax, which owned the Sydney Morning Herald. GTV Channel 9 in Melbourne was first licensed to the General Television Corporation Limited, a consortium which included two newspapers, The Argus and The Age. HSV Channel 7 in Melbourne was originally owned by The Herald and Weekly Times Ltd, owners of The Herald and The Sun. 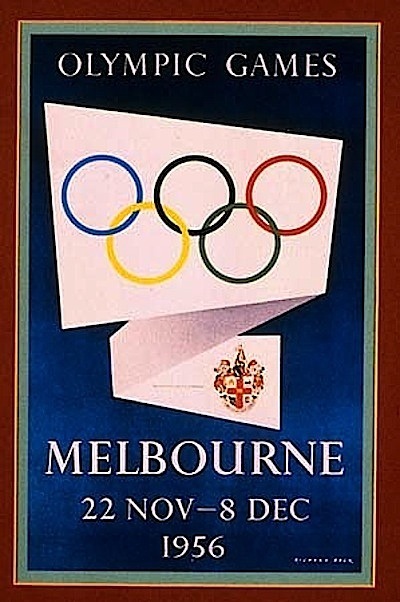 Television was introduced to Australia in 1956, in time for the Melbourne Olympics. Meanwhile, Perth was still considered a bit of a backwater as the 1954 Australian Census indicated that there were only 639,771 people living in the whole of Western Australia, with 348,647 in the metropolitan area. 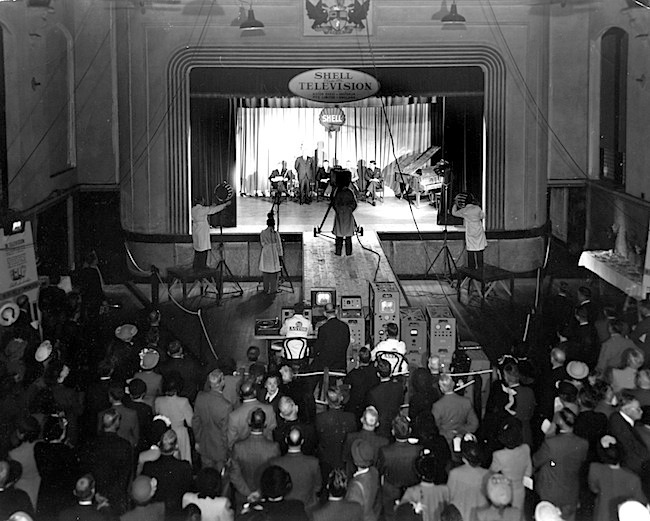 In the week leading up to the 13th of October, 1958, TVW had been running television demonstrations in a hall in South Terrace, Fremantle as their contribution to Fremantle Week, when the company learnt of its success as the applicant for WA’s first television licence. QTQ Channel 9 in Brisbane was licensed to Fairfax. BTQ Channel 7 in Brisbane went to Queensland Press, owned by the Herald group. NWS Channel 9 in Adelaide was owned by Rupert Murdoch, who also owned The News newspaper. ADS Channel 7 was launched by Adelaide Television Broadcasters Limited, which was owned by the Advertiser Newspapers, then controlled by The Herald and Weekly Times. West Australian newspapers formed a company which was the successful applicant for the license of TVW Channel 7 in Perth, the first television station in WA. Only one commercial license was given out initially in Perth – principally because of its market size. Perth was smaller than Brisbane and at that stage smaller than Adelaide. 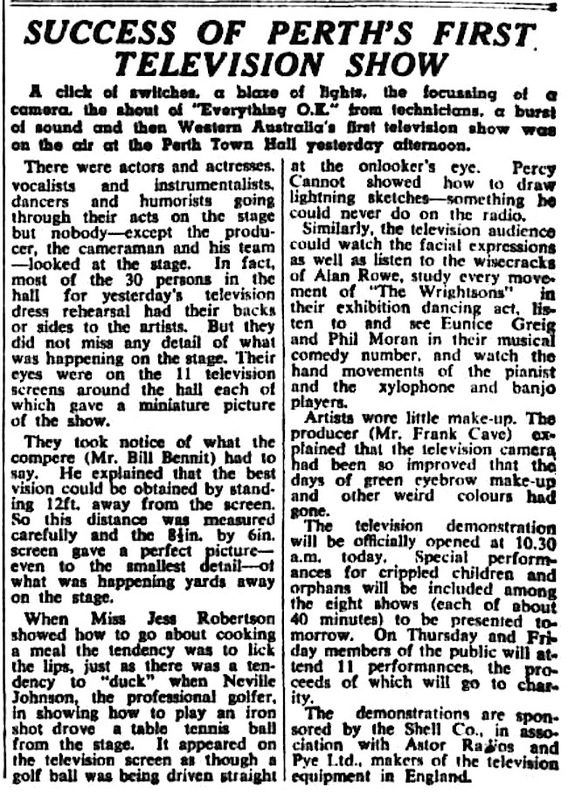 Western Australia was beginning to wake in the lead up to the launch of TV in 1959. 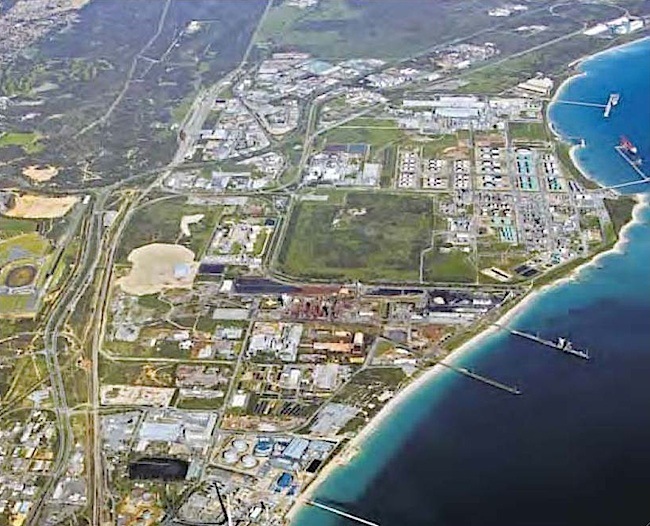 The 1950’s saw Kwinana became Western Australia’s first major industrial area, with an oil refinery, steel-rolling mill and other ventures (though smaller industrial areas such as Welshpool existed beforehand). Australia’s post World War II immigration policies also benefited the State, where in the 25 years following the war, the population doubled, to pass one million in 1969. 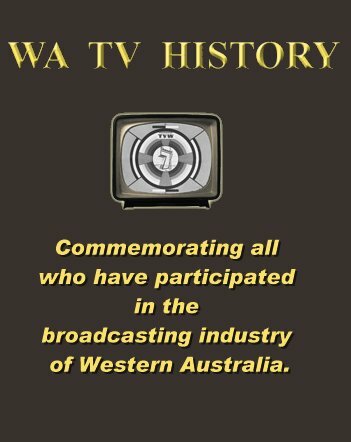 The embryonic television operation that was TVW was underwritten by WA Newspapers, assisted by a Bank of New South Wales loan for £300,000 and funds from share holders. The three shareholders who applied for notes in excess of £5,000 were the Roman Catholic Church, the Australian Workers’ Union through Radio 6KY in Perth, and the West Australian Broadcasters Limited, comprising the radio stations 6IX Perth, and on relay to 6WB Katanning and 6MD Merredin. At that time, 6IX was half owned by WA Newspapers and the other half by Musgroves, until the newspaper gained full control in 1963. Interestingly, TVW became the owner in 1970. It was estimated that the television station would cost between £600,000 to £700,000 with income expectations based on the advertising income achieved by the Sydney and Melbourne TV stations, which began transmissions in 1956. When TVW started its trade transmissions in mid 1959, there were about 5000 television sets on sale in Perth, but not all were being purchased. TV sets were relativity expensive, at an average of £200 each, when the average wage was a little over £16 per week. Insurance against TV faults cost an additional £10 a year for a service contract. Local manufacturers of sets included Phillips, Healing, PYE, Simpson, HMV, AWA, Pope, Kriesler and Admiral. From the earliest days of broadcasting, radio followed by television receivers were manufactured in Australia. In 1818, the Eastern Trading Co., Ltd., was registered, which in 1937 changed its name to E.T.C. Industries, Ltd. It was a manufacturer, importer, and distributors of radio and electrical goods. In 1942, E.T.C. Industries. Ltd. changed its name to Tecnico, Ltd. Then in 1955, the largest English radio and TV manufacturer Pye Limited of Cambridge, purchased 50 per cent of the company, just prior to the launch of television in Australia. The company name was changed to Pye Industries Limited in 1959. It was then taken over by Philips Industries Holdings Limited in 1977. One of the earliest companies was A.G. Healing Pty. Ltd., a retailer and manufacturer of home appliances. Healing commenced building and selling bicycles in 1907, then went on to sell electrical appliances, such as the popular Healing Golden Voice radio. A very influential company was AWA, an early manufacturer of transmitters for communications, broadcasting and defence purposes. The company commenced operations in 1909 as Australasian Wireless Limited (AWL), a Telefunken wireless agent. But in 1912, the English Marconi Company sued the Australian government for infringing their patent and AWL retaliated by issuing writs against firms using Marconi equipment. In July 1913, a new company Amalgamated Wireless (Australasia) Ltd, was formed with exclusive rights throughout Australasia to the patents, ‘present and future’, of both Marconi and Telefunken. AWA engineers were working with Marconi in England on television systems from 1948, and in 1954 AWA mounted experimental television in Australia to demonstrate during Queen Elizabeth II’s Australian Royal Tour. AWA manufactured TV receivers under the AWA Radiola Deep Image brand from the mid-1950s until the relaxation of import tariffs under the Whitlam Government in the early 1970s. 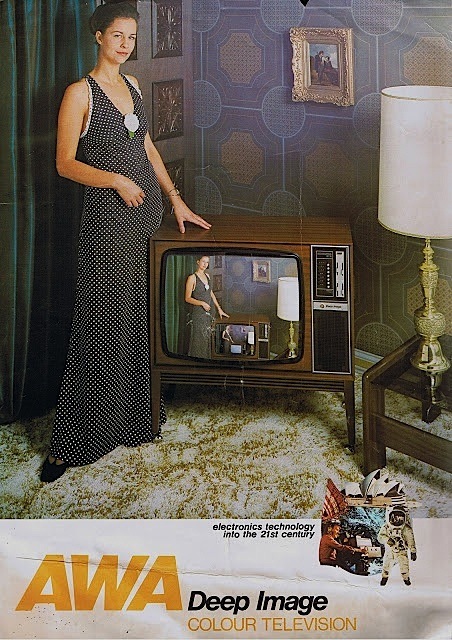 Then in 1973, AWA joined with the UK firm Thorn Electrical Industries to sell AWA-Thorn colour televisions in Australia. They were initially the UK Thorn colour sets modified for Australia conditions, with local improvements made to these over the following years. Philips began by making carbon-filament lamps in 1891 and, by the turn of the century, was one of the largest producers in Europe. In 1925, Philips became involved in the first experiments in television and, in 1927, began producing radios. Also in 1927, Philips Australia was founded with its headquartered in North Ryde, New South Wales. Astor’s origins date back to 1923, when as Clark & Hagblom they made fixed condensers and radios for the Louis Cohen Wireless company, which Clark & Hagblom took over later the same year. In 1926 the company merged with two other small firms to create The Radio Corporation of Australia, which quickly became a major player in the Australasian domestic radio industry with its Astor brand. 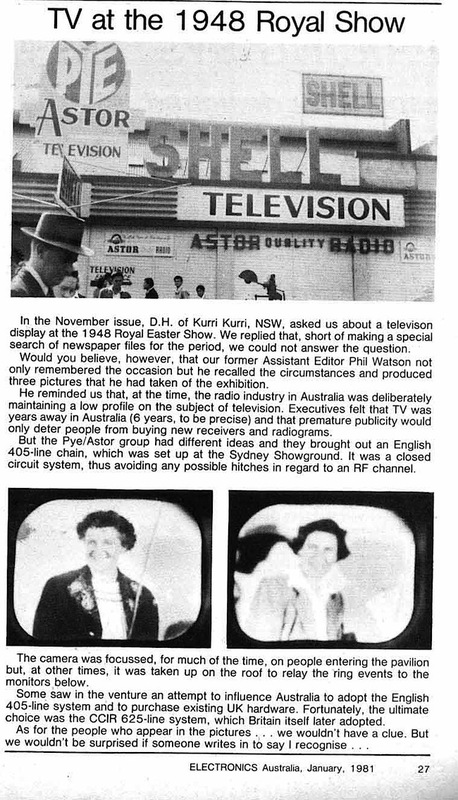 In 1939 they became Electronic Industries Limited when they merged with Eclipse Radio Pty Ltd. Astor became a major manufacturer of early monochrome television sets in Australia, commencing production in 1956. 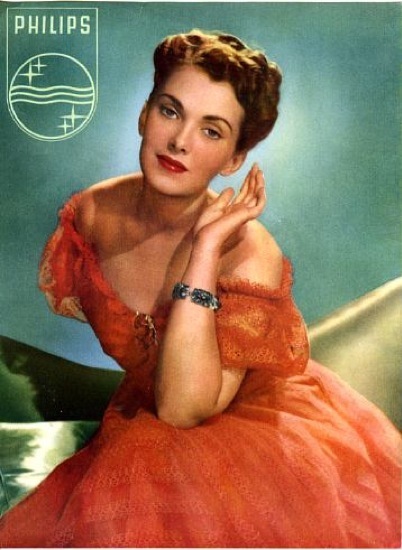 Astor established their own music recording division and distribution network, which was launched around 1960. The company was bought by Pye Electronics in the 1960s, which was later bought out by the giant Philips electronics company in 1977. 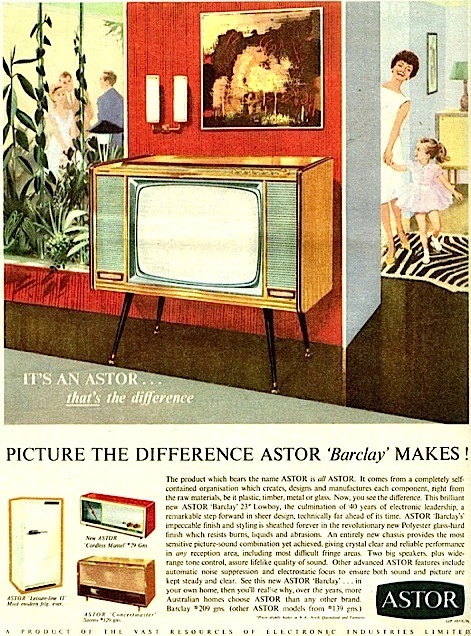 With the takeover, the Astor brand name disappeared from the consumer electronics market, although Astor Records continued in business until the early 1980s. In 1926, The Gramophone Company Limited (Australian and New Zealand branch) opened in Sydney, for the purpose of pressing ‘His Master’s Voice’ gramophone records. The company later went into radio and television set manufacturing. 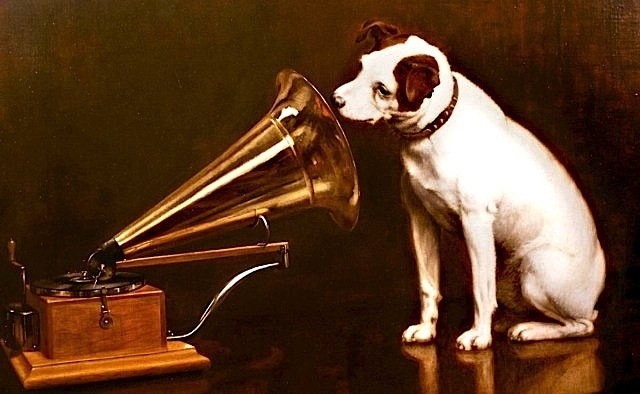 Their radio sets first arrived in Western Australia in 1937, when a new company was formed called Household Appliances Limited, to represent HMV. The Kriesler Radio Company of Sydney was founded in 1928 as a registered radio manufacturer. The company was ranked third in Australia’s radio manufacturers prior to the advent of television in Australia in 1956, by which time it had been sold to the Dutch music and electronics giant Philips. 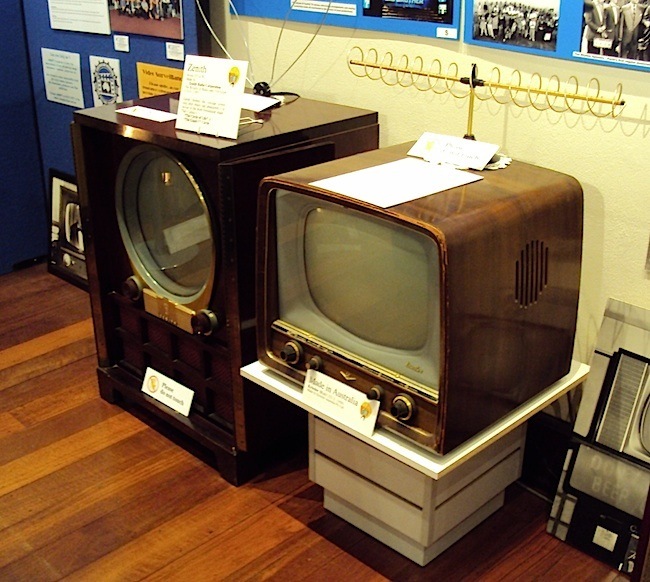 The first Kriesler TV set was based on Philips circuitry, though built in Australia. Simpson was a manufacturer of household appliances based in Adelaide, Australia. The company was established in 1909. In 1963 they merged with Pope Industries Ltd to form Simpson Pope Holdings Limited. Pope was originally established as Popes Sprinkler and Irrigation Company in 1925 and after World War II was also a manufacturer of washing machines. Pope also manufactured air conditioning systems. The company changed its name to Simpson Holdings Limited in 1979. Simpson Holdings was a listed public company. In 1986, Simpson merged with Email Limited, an industrial conglomerate specialising in refrigeration, electric meters and metals distribution. In 1999 the Email conglomerate was taken over and broken up with the appliance business being obtained by Electrolux. As of 2006 the Simpson manufacturing plant had been closed down but Electrolux was still using the Simpson brand name on some budget-priced products in their range. The Pope brand is still used for some lines of garden watering and sprinkler products. Admiral was founded in 1934 as an American appliance brand and was one of the major television manufacturers in the early era. By 1954, Admiral had ten manufacturing plants in the United States and others countries including Australia. Though transistorised television sets made an appearance overseas before we got the medium, the early Australian sets were of the valve variety. Valves, like the early light bulbs, often had a short life and many in the set repair industry became known as valve jockeys, for their practice of swapping valves until the set sprang back to life. If the fault appeared more complicated, the set was taken back to the workshop for a thorough going over. Viewers were encouraged to take out insurance to cover the cost of repairs, which proved to be a constant problem when sets tended to be unreliable. Of course that unreliability may have been due to dodgy repairs. Some sets went years without major problems, yet other buyers could be unlucky and buy a dud one. Transistors were generally more reliable, though printed circuit boards could suffer from dry joints where a soldering job was not up to scratch. Integrated circuits added a greater level of sophistication and reliability, to the point where most sets now continue working until they become obsolete. The single biggest cause for the catastrophic decline of local TV set manufacturing industry was the Whitlam government’s 25% across-the-board tariff reduction in 1973. This opened the consumer market to a flood of cheap, high-quality Asian imports, against which local manufacturers were unable to compete. Interestingly, the vintage valve radios produced by companies like Kriesler, Astor, Healing and AWA are now fetching enormous prices on the international collector’s market. Part 7 explores how television came to Western Australia and the battle to get enough viewers to make the industry viable. It really was the pioneering days, as the exchange of programs between other countries, with different television systems was fraught with technical problems. The industry changed greatly as governments changed rules for operating television stations and new technological developments reduced the isolation Western Australia experienced. The early isolation enabled the local stations to maintain a high level of autonomy, but this was eroded as laws were amended, telecommunications between the States improved and stations changed hands. Centralisation and networking completely altered the television landscape, with Sydney and Melbourne becoming the hubs, rather than each city running its own service. Now the industry faces new challenges of a global nature, as the Internet joins everyone together to enable a great variety of services to be delivered. 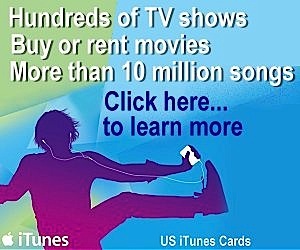 The speed of change is accelerating as new innovations and business models put the old media models at risk. Those who cant keep up will get left behind as the media moguls try to grasp the new notions and control them. Not all are having a lot of success, as newspapers are in decline and new threats arrive for the advertising dollar. The delivery method for television is undergoing a dramatic transition, which is exciting for the viewer, but not necessarily so for the broadcaster who must anticipate correctly which path to take for then to survive. 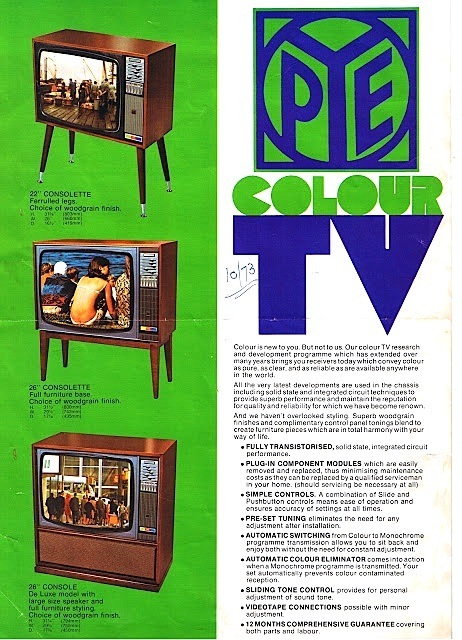 The Pye colour TV brochure you have pictured from 1973 is from New Zealand and not Australian as colour didn`t start here till late 1974 and was official in March 1975.